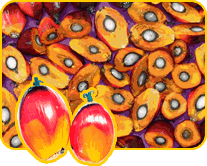 Our Oil Palm seed has been bred from the highest yielding Oil Palms in the world. Our seeds will produce a crop within their 2nd year if properly cultivated. Our superior genetics have been bred over the past 60 years from the best trees selected for their high yields and early maturity. 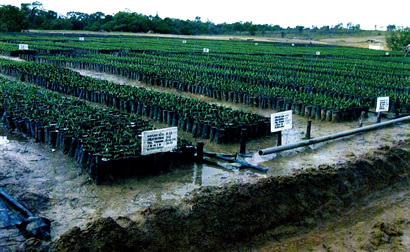 We are fortunate that the current planting material, comprised of mainly DxP crosses has gone through generations of vigourous selection and introgression of diverse varieties such as Ekona (high oil to bunch), Bameda (high altitude palms),La Me (short and drought tolerant), Oleifera (high unsaturated oil and low height increment), Yangambi (early yield). Generations of stringent selection has resulted in highly uniform planting material. Our germinated seeds are guaranteed to be the very best quality government certified seed now available. 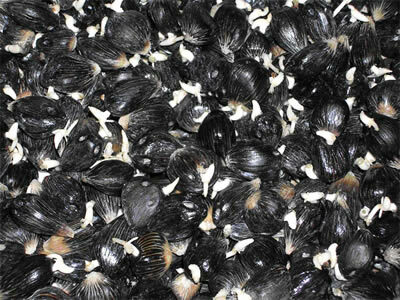 They will provide early maturing, high yields and maximum long term profitability for your business. If properly cultivated our superior Oil Palm seed will produce up to 15,000kgs of crude oil per hectare (2.5 acres) per year. This is more than double the industry average. A combination of our early harvesting varieties, high yield production and good oil extraction provide the highest financial returns in the shortest time period. If you are in a colder / lower rainfall climate we can also supply seed selected from high yielding trees climatised to colder / dryer environments. 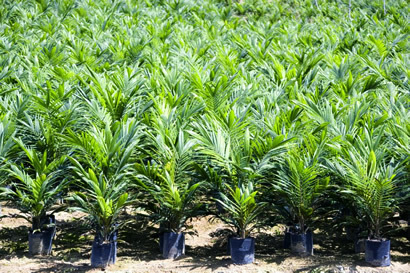 Palm Plantations of Australia does it's utmost to ensure every shipment, no matter how large or small, is carefully packed and shipped to reach its destination in the best possible condition in the shortest amount of time and at the most economical cost to the purchaser. We pride ourselves on being able to deliver our product to any destination in the world within a week of shipping.